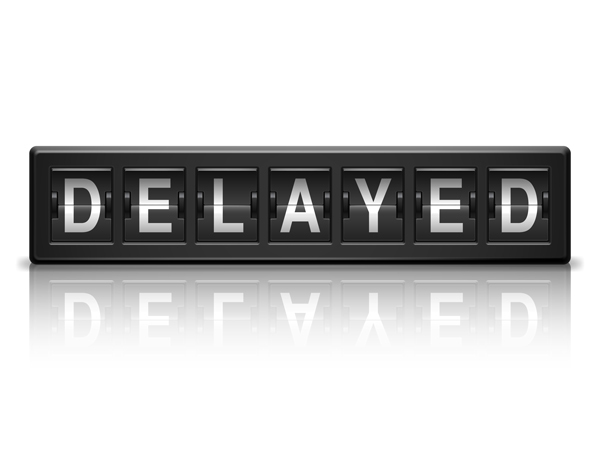 The U.S. National Travel and Tourism Office (NTTO) recently released acommunication regarding a delay in the delivery of international arrivals data due to technical challenges. Fortunately, the current delays are a temporary consequence of federal investments to enhance data accuracy and timeliness. NTTO international arrivals figures are derived from I-94 data collected by the U.S. Department of Homeland Security. One contributing factor to the delay is a backlog of I-94 paper processing from a small number of ports that have not converted to electronic processing. A data platform conversion, currently underway at the Department of Homeland Security, presents an additional challenge for the data program. For more information, please visit the NTTO website.